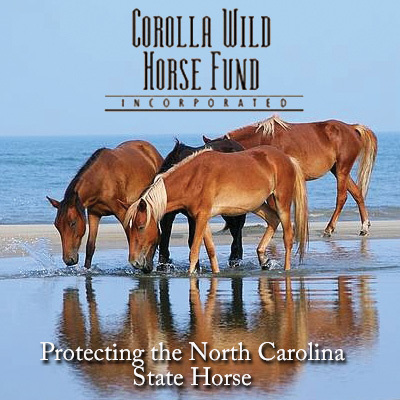 The Corolla Wild Horse Fund (CWHF) has some new faces. In June, Linda Adkins came on board as executive director. Last July, Meg Puckett assumed the role of herd manager. The passion both women bring to their work is palpable and inspiring. © Corolla Wild Horse Museum 2019. All rights reserved.